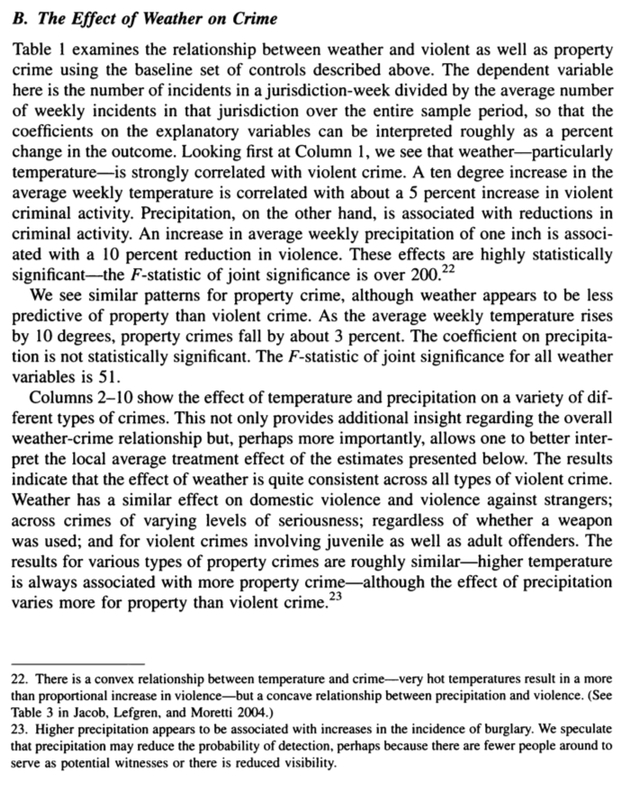 There is a well developed literature on temperature and agression (evidence from horn-honking and baseball), but the identification of causal effects/external validity is sometimes questionable. 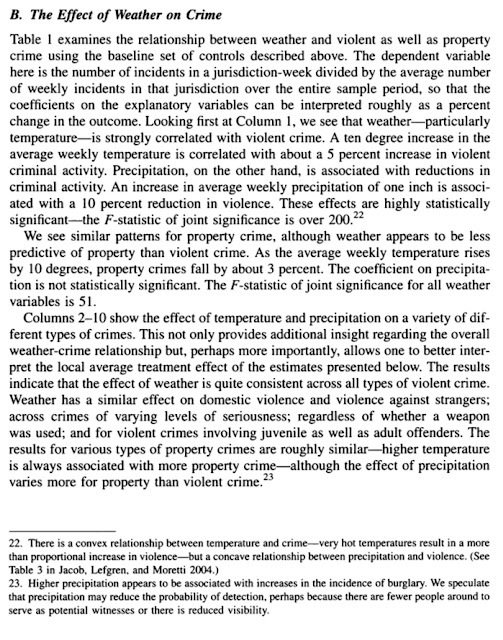 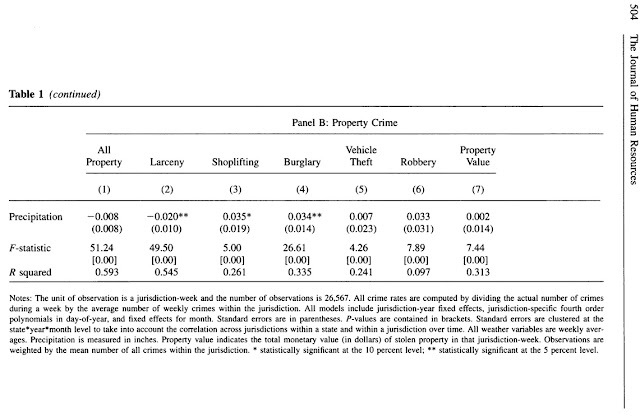 Here's a 2007 paper I ran into that has clean statistics for violent crime in several US states (although the focus of the paper is not actually the causal affect of weather on crime). 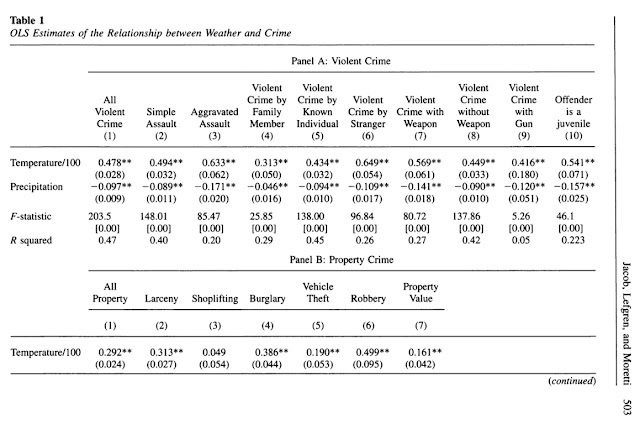 I find the table somewhat incredible.